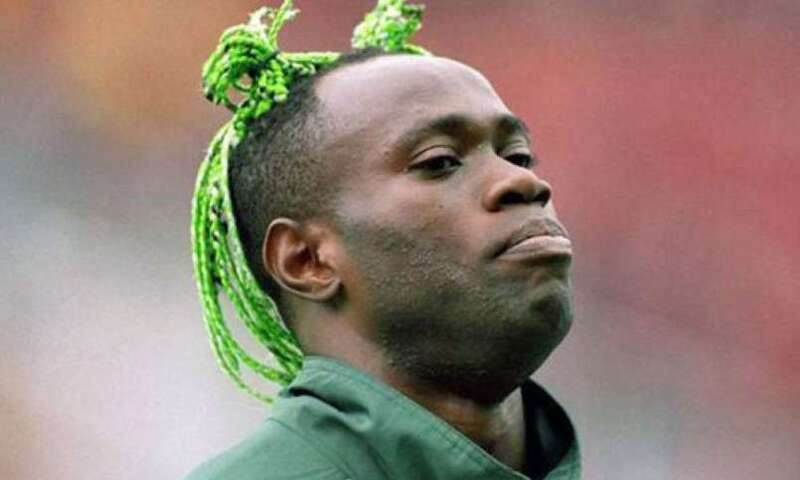 Former Super Eagles defender, Taribo West, says George Weah’s victory will encourage ex-football stars to venture into politics. Weah on Thursday defeated vice-president Joseph Boakai to win Liberia’s presidential election runoff with 61.5% of the vote. The former AC and Inter Milan star, Taribo, who played against the 51-year-old in the Italian Serie A and French Ligue 1, told Punch that Weah had always exhibited leadership qualities as his victory did not come to him as a surprise. “I knew George Weah is a child of destiny and it was only a matter of time before he went for something political. I was not surprised that he has been voted Liberia president. “He was born with great leadership qualities and he exhibited them many times. When he was playing for Paris Saint-Germain (1992-1995), he would invite all African footballers in Europe to his home in France and he would pay for their flights and other costs. “While he was in Italy (playing for AC Milan), he did the same thing. He helped to solve the problems of many African players. He would call each person and ask about their challenges and solved them as much as he could. His house was home for many African players who just came into Europe back then. Taribo further encouraged footballers around the world to venture into politics in order to contribute to development of their countries. “His victory is a good sign that ex-footballers and other former sportsmen and sportswomen can do well in other areas apart from football or sports. “It is also a motivation for other ex-internationals around the world that they can achieve whatever they set their minds on. For instance, I was also into politics at a point before I left for the Lord’s vineyard. Also, Chilean football legend, Ivan Zamorano, who we played together at Inter, also contested an election in Chile but he lost.